I've been quite busy these past few days as I'm not only doing some online tasks but I'm also making some digital scrapbooking designing as well. I decided to make a winter/ snow digi kit that I named SNOW FUN Digi Kit for you to enjoy. 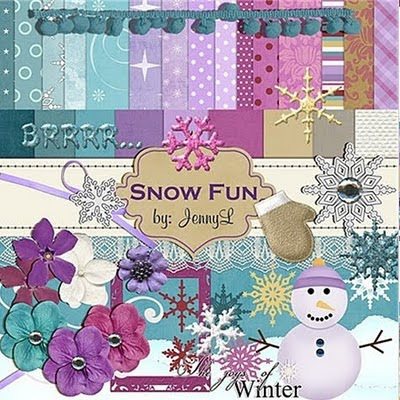 I just love this kit turned out and it's exclusively available at ARTSCOW, they are not download but you can use it to make personalized photobooks, mousepad, mugs, and more and have it printed at Artscow. 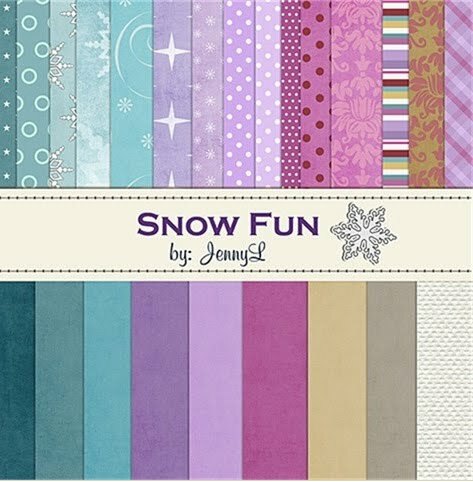 So for those that experienced winter while wearing their favorite ugg boots, you can easily make photobooks and other items out of your snow and winter photos. Just drag and drop your photos or add some journaling or texts and have it printed at artscow.